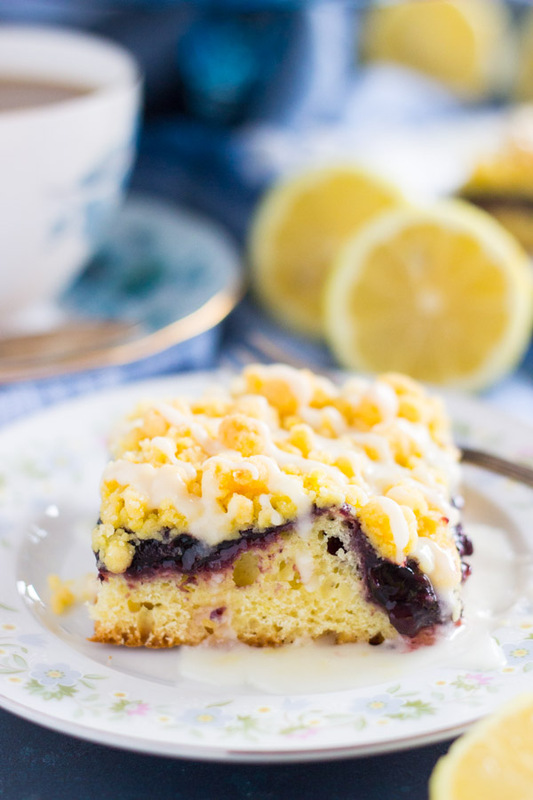 Soft, fluffy, cake-like lemon bars, topped with blueberry pie filling, a smattering of buttery, melt-in-your-mouth lemon crumble, and a generous drizzle of fresh lemon glaze. 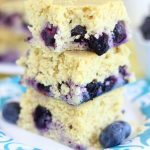 Equally perfect for dessert or brunch, these Lemon Blueberry Crumb Bars are an unforgettable treat! 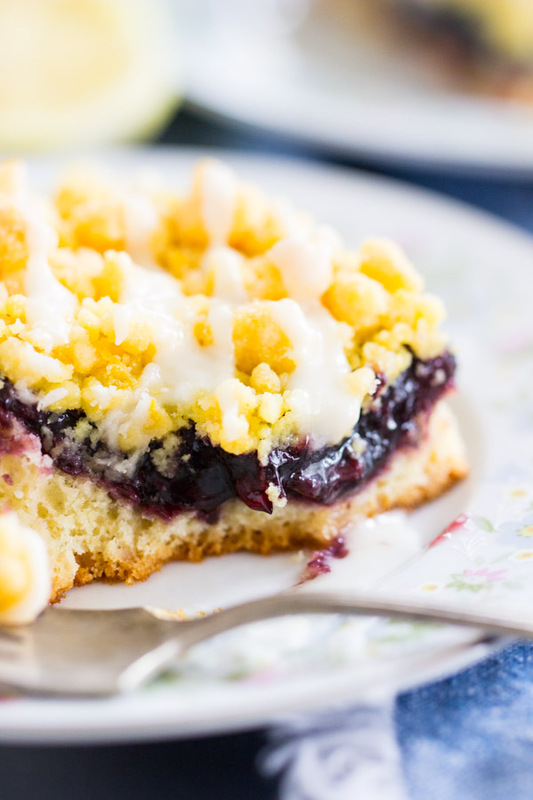 These Lemon Blueberry Crumb Bars use every short-cut imaginable. Okay, two. Two short-cuts, that’s not so bad. Cake mix, and blueberry pie filling. I have something else coming later in the month that will totally redeem me for not using fresh blueberries in these bars. My grocery store had cans of blueberry pie filling on clearance a few weeks ago though, and I grabbed like 4. So that’s one ‘short-cut’. The second one is cake mix. 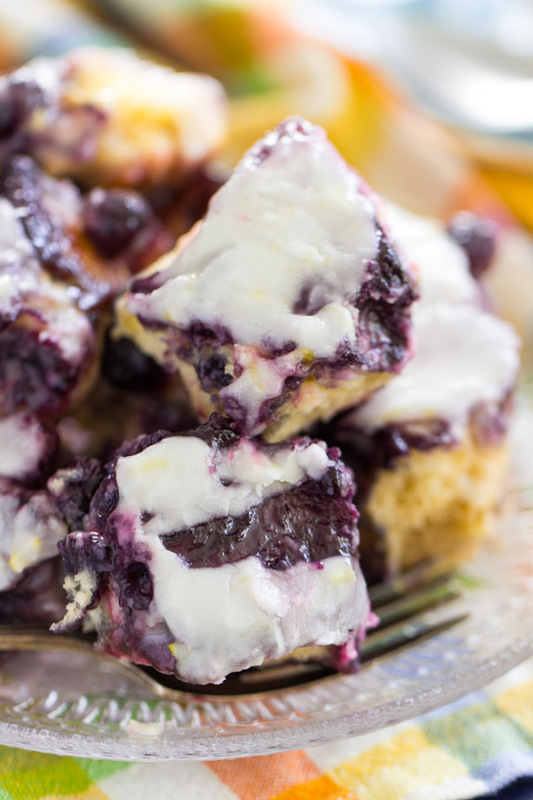 I used cake mix for these Lemon Blueberry Crumb Bars, and you shouldn’t be mad about it. Lemon cake mix was my starting point. To be fair, I added fresh lemon zest to give it a kick of authenticity. K? 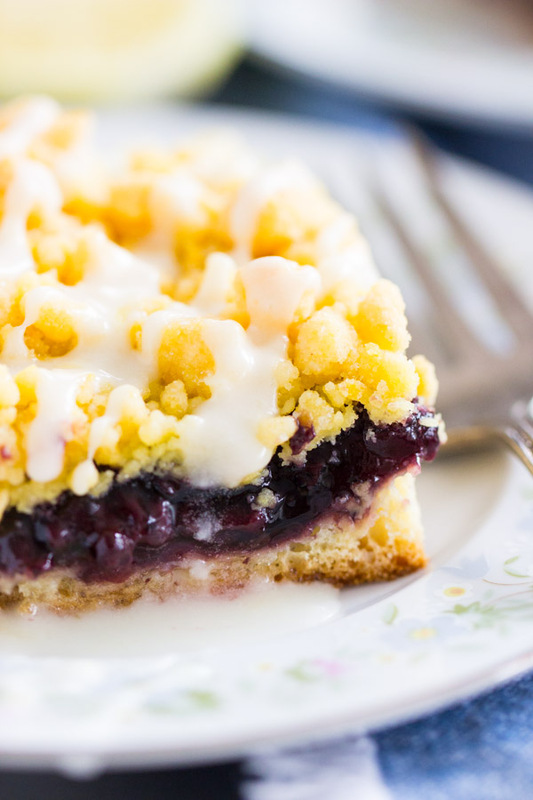 These Lemon Blueberry Crumb Bars are a beautiful thing. They’re utilitarian. 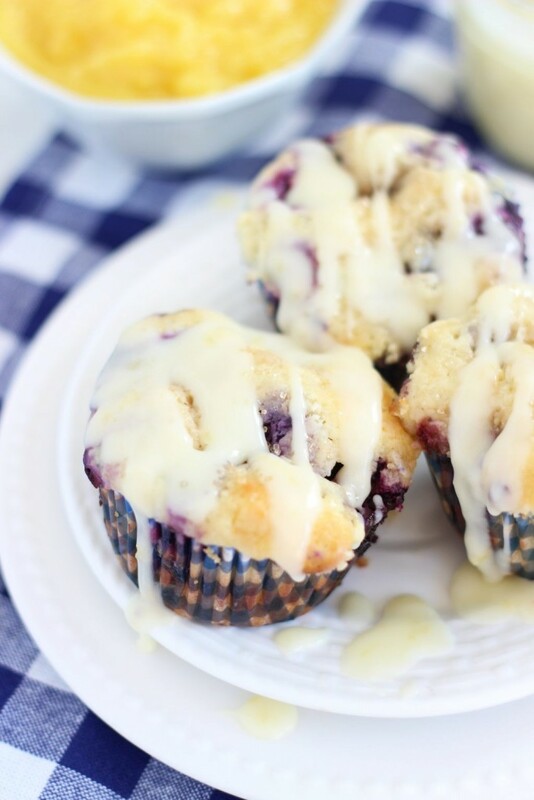 They could be dessert, or they could be breakfast. They fit either purpose perfectly and equally. Either way, they were made to be enjoyed with a fresh cup of coffee or an espresso. Though I could see limoncello being a pretty damn good accompaniment too. Just a thought. 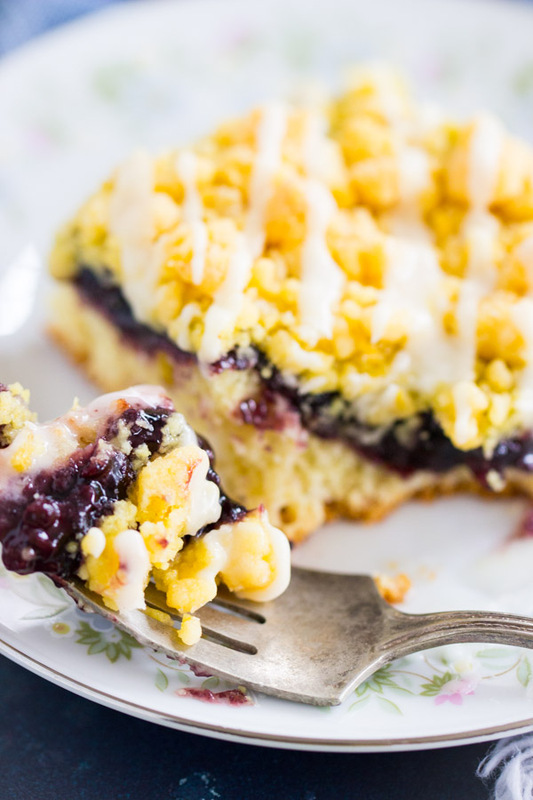 Sweet enough to be dessert, for sure, but so perfect with coffee, and so much like a short-cut danish, that these Lemon Blueberry Crumb Bars could definitely be on the breakfast table. They’re like coffee cake crossed with bar cookies. 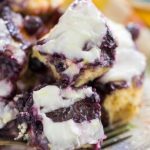 The bottom layer is cake-like, soft, and fluffy, and it’s followed by a layer of blueberry pie filling. Easy peasy. Then the bars are topped with a smattering of buttery, melt-in-your-mouth lemon crumble, and a generous drizzle of sweet & tart fresh lemon glaze. No lemon dessert or baked good is complete without lemon glaze. I have SO many containers of lemon glaze in my house, it’s not even funny. I find myself making lemon glaze more than any other frosting or drizzle, and I end up with tons of it. I keep sticking more and more containers in the freezer, and I don’t mind when I open the freezer and find stacked containers of lemon glaze and other leftovers frostings in there. 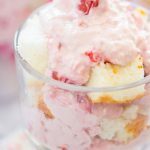 The question is – why do I keep making it? I should use up what I have. But in case of a serious frosting or glaze emergency, I’m set. Right now I have leftover lemon glaze, blueberry glaze, cherry glaze, Nutella buttercream, peanut butter buttercream, and cookie butter buttercream, all stacked nice and neat in little containers in my freezer. Life is good! My brother asked me to give him the containers of frosting for his birthday (it’s his dream gift), and I’m working on a way to ship frosting and glaze to Pennsylvania. Stay tuned. 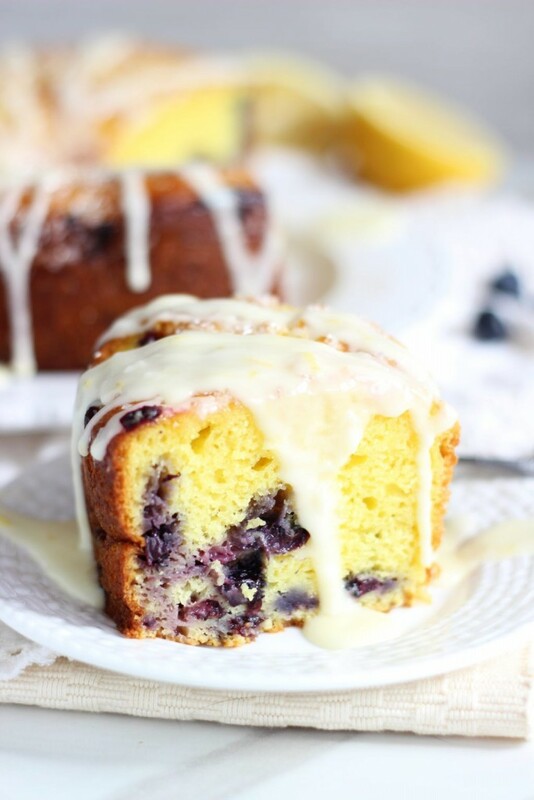 Anyway, I’m currently still infatuated with all things lemon and blueberry – that’s been my theme of spring – I can’t get away from that power duo. 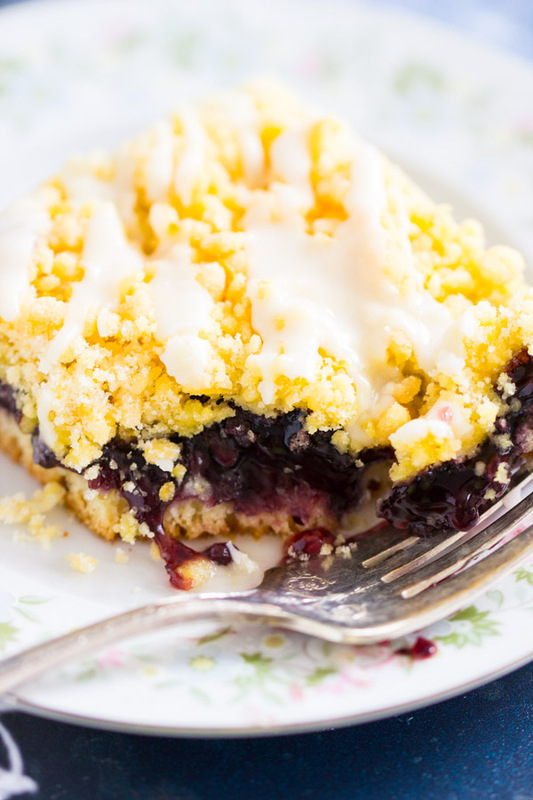 If you are a fan, you must try these Lemon Blueberry Crumb Bars. 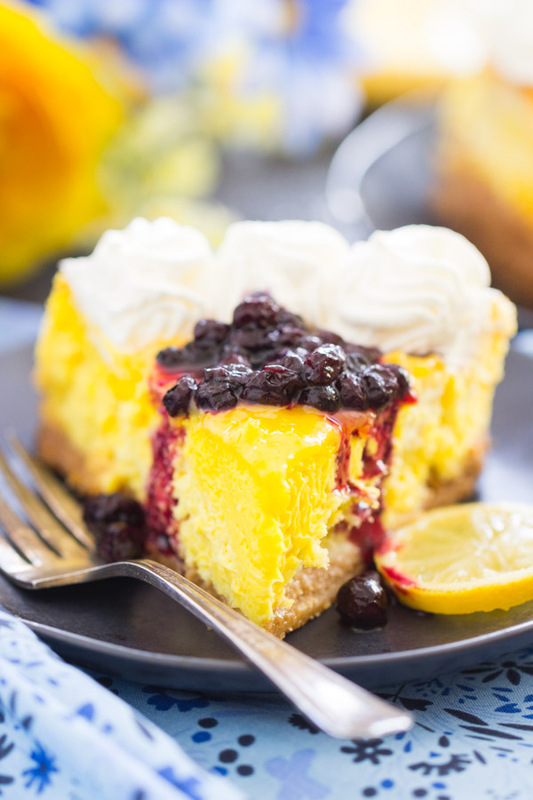 And because I love that combo, I’ve got a whole slew of other lemon-blueberry desserts linked down below to check out! 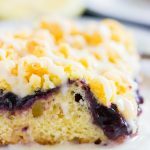 Soft, fluffy, cake-like lemon bars, topped with blueberry pie filling, a smattering of buttery, melt-in-your-mouth lemon crumble, and a generous drizzle of fresh lemon glaze. 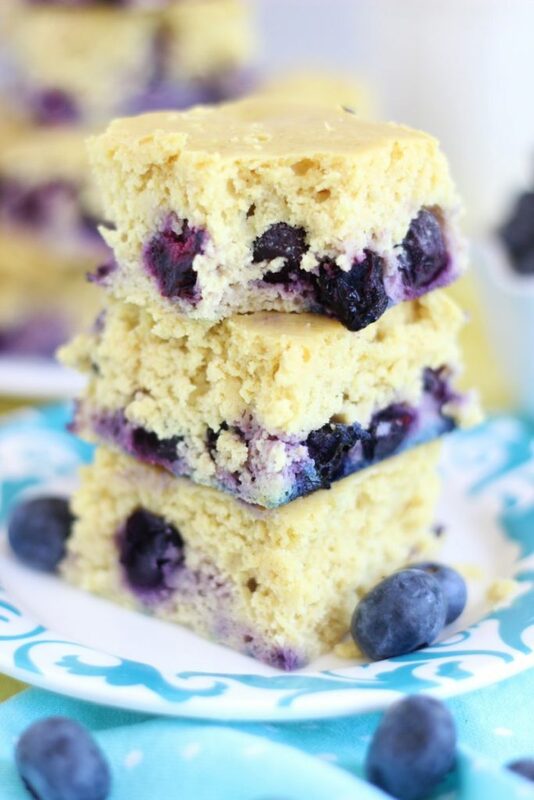 Equally perfect for dessert or brunch, these Lemon Blueberry Crumb Bars are quite a treat! In a large bowl, stir together 1 1/2 c. cake mix, flour, yeast, water, and eggs. 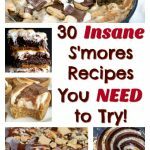 Spread into the bottom of a greased or parchment paper-lined 9x13-inch pan. Spoon blueberry pie filling over top. In a small bowl, whisk together remaining cake mix and zest of 1 lemon. Gradually add melted butter, in a slow drizzle, cutting it in with a fork. 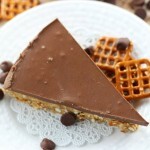 Cut in until crumbly. Bake at 350 degrees for 35-40 minutes, or until edges are golden, and the center feels set. In a small bowl, whisk together lemon juice, lemon zest, melted butter, and 2 c. powdered sugar. Add more powdered sugar, if needed, to achieve desired consistency. Cut bars, and drizzle with glaze.